Still can’t believe it. It has been one year of hard work, preparation and rejections, but after almost one year here we are: funded. Our first completely pre-financed feature length documentary! Together with Yvonne Bauer and Focus Fox Productions we did it! We are so proud to be working again with such talented people! 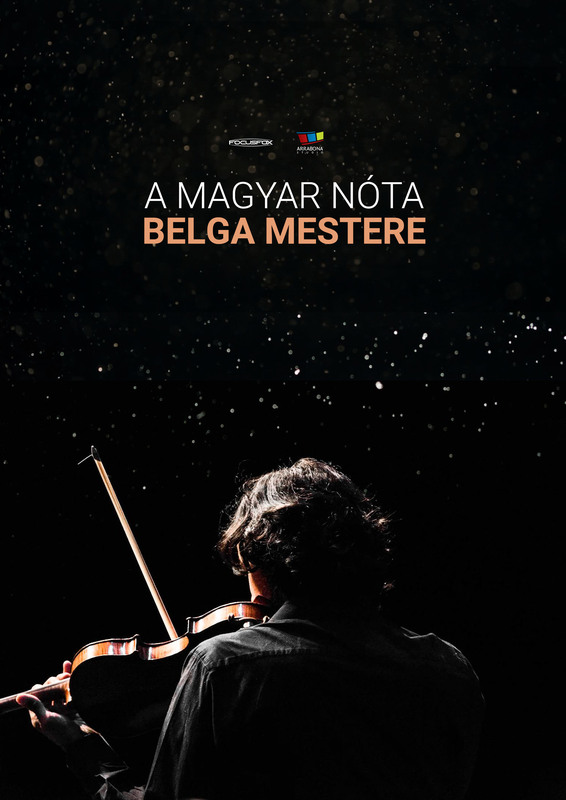 The film is about Tcha Limberger, a belgian music prodigy who fell in love with the traditional Hungarian music so much that he decided to give up his old life and move to Hungary. He learned the language, the music and now he is giving concerts all around the world promoting Hungarin music. Tcha is also blind, not that it would bother him. He is extremel self-sufficient: he cooks, cleans, gives concerts and lives life like everyone else. Tcha is an inspiration to Hungarian people as he is reviving a forgotten era of music and to everyone else, too, because of his way of life and philosophy. We can’t wait to start filming this project!